Family law courts cannot prohibit a spouse from filing for bankruptcy either before or during divorce proceedings, but filing bankruptcy during a divorce may impact the length and cost of obtaining a divorce. Divorcing couples should also be aware that a bankruptcy generally does not stop a spouse’s obligation to make child support or alimony payments. Divorcing couples often jointly file for bankruptcy before starting the divorce process. 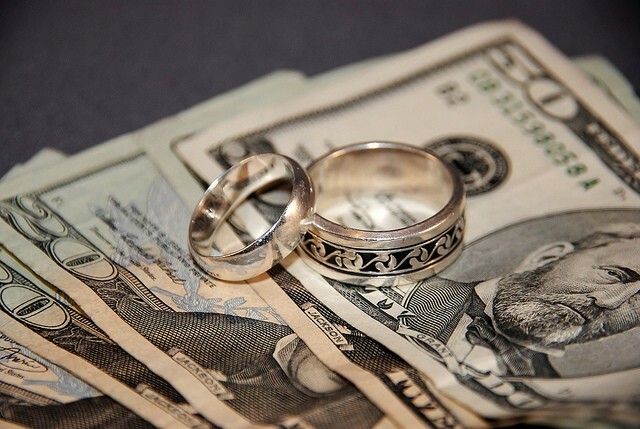 By filing jointly, the couple can save money on attorney fees, in addition to only paying one filing fee. The bankruptcy court will rule on issues regarding debt and assets, meaning that many property division issues will already be settled before going through the divorce process, which will also save time and money. Filing bankruptcy before divorce is particularly advantageous if you have a great deal of debt and live in a community property state such as Texas. In community property states like Texas, both spouses are equally responsible for marital debt. If only one spouse files for bankruptcy after the divorce, the other spouse will still be liable for the marital debt. Either spouse may file for bankruptcy during the divorce proceedings. Sometimes a spouse will pursue this option to delay the divorce process. After a spouse has filed bankruptcy, the bankruptcy court can intervene in the divorce proceedings, which may lead to a more time consuming and costly divorce. It’s not uncommon to file for bankruptcy after a divorce. You or your ex-spouse may not be able to keep up with payments on credit cards and other debts on a single salary. It happens, and it is a legitimate reason to seek bankruptcy relief. Unfortunately, some ex-spouses try to use bankruptcy to get around living up to the divorce decree. If you’re in this position, there are ways you can protect yourself. One exception to the stay is important to you. While your ex-spouse’s creditors may not be able to call and demand payment or file a lawsuit to collect on a debt, you can file or continue with a lawsuit to establish or modify a support award in your divorce decree. In some instances, you can even use the bankruptcy court to collect unpaid support from your ex-spouse. Current support debts survive a bankruptcy without the need for you to have to go to bankruptcy court. The “Bankruptcy Abuse Prevention and Consumer Protection Act of 2005” gives unpaid child support and alimony claims priority over any other creditors’ claims, including taxes owed. If you’re owed back support, it’s very important that you file a proof of it with the bankruptcy court to receive payment. The law requires the bankruptcy trustee give you and your state’s Child Support Enforcement Agency written notice of the bankruptcy and any discharge given to your ex-spouse. The notice must also give you information on how to contact your state’s Child Support Enforcement Agency. The Bankruptcy Abuse Prevention and Consumer Protection Act of 2005 made non-support obligations from a divorce non-dischargeable in a Chapter 7 case. As the spouse who is owed, you have to show that the discharge of the obligation would harm you more than it would harm your ex-spouse. You should file a complaint in bankruptcy court to get your property settlement debt excepted from discharge. If you don’t file a claim with the bankruptcy court, the debt may be wiped out, and you won’t be able to collect it later. The discharge in a Chapter 13 case is much broader than in a Chapter 7 case. Debts dischargeable in a Chapter 13, but not in Chapter 7, include debts arising from divorce property settlements. How do bankruptcy courts decide what is a support obligation and what is a property settlement? Do payments end or decrease if a certain event happens, like remarriage or a child turning 18? Are you paid in installments or a lump sum? What’s the relative health and education of the parties? The way in which the divorce decree is written can reduce the chance that the bankruptcy court will discharge the debt. You can reduce the likelihood that the debt will not be discharged by labeling the debt payments as either support or alimony in the divorce decree. There is nothing easy about divorce and bankruptcy. 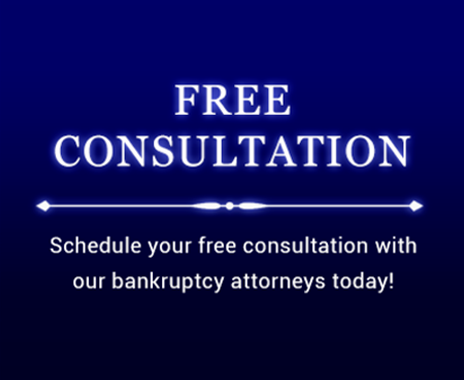 If you find yourself considering divorce and bankruptcy, it makes sense to contact a bankruptcy attorney who can help protect your interests. The team at the Law Office of Howard Tagg is eager to speak with you about your financial situation and can help you determine the best options available to you. Call 903-730-6366 today and schedule your free initial consultation.